If you’re a coffee drinker, we’ve got some good news. Your habit might not be such a bad thing after all. Recent studies have suggested that regular coffee drinkers may have a greatly reduced risk of three major cancers and a number of other ailments. You probably still need to keep your consumption in check, but take a look at what researchers have discovered. An interesting study was recently presented to the American Association of Cancer Researchers in San Diego. Beginning in the 1990s, scientists surveyed about 180,000 adults of diverse racial and ethnic backgrounds. Participants were asked about their coffee drinking and lifestyle habits and then observed over the course of 18 years. Researchers were particularly interested in how coffee consumption influenced the development of hepatocellular carcinoma, the most common type of liver cancer. The results were surprising. People who said that they drank one to three cups of coffee daily had a 29 percent reduced risk of liver cancer compared to those who drank less than one cup a day. The numbers were even more impressive for those who drank more than four cups of coffee a day. These participants had an amazing 42 percent reduced risk of diagnosis. A separate study from Harvard University researched a link between male coffee drinkers and prostate cancer. Harvard scientists kept tabs on nearly 50,000 men and their coffee intake. Over two decades, participants who drank six or more cups of coffee per day were 20 percent less likely to develop prostate cancer compared to those who drank no coffee at all. Furthermore, heavy coffee drinkers who did contract prostate cancer were 60 percent less likely to develop the lethal form of the illness. That is a large daily intake of coffee, but the numbers are also significant. If you don’t have that kind of caffeine tolerance, don’t worry. Participants who drank one to three cups of coffee each day also had a 30 percent reduced rate of developing terminal prostate cancer. Another recent study focused solely upon cancer in women. Researchers observed 67,470 women for 26 years and reported that coffee drinkers had a greatly reduced risk of uterine cancer. Women who consumed four or more cups of coffee each day had a 25 percent lower rate of this cancer than non-drinkers. Those who drank two to three cups a day had about a 7 percent lower risk. It has not been proven that coffee is the sole reason for this reduced risk, but there is a very plausible cause-and-effect relationship. 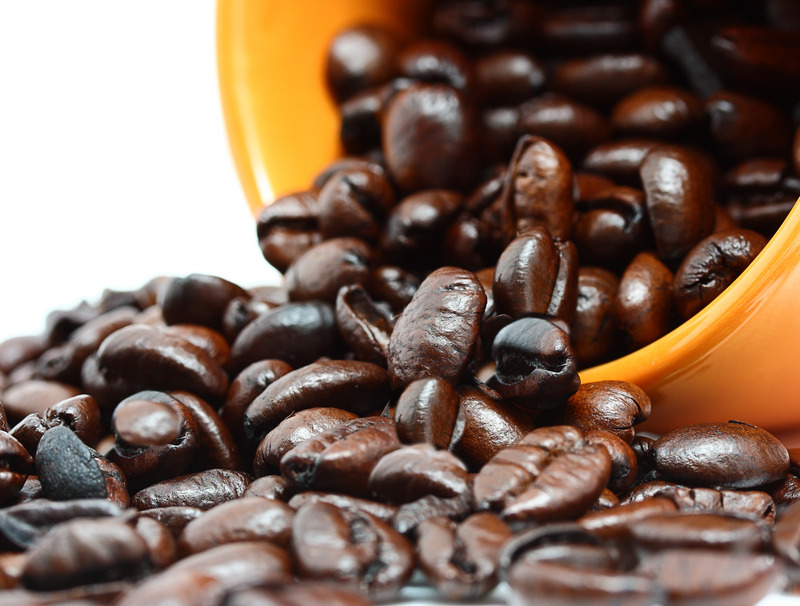 Coffee has been shown in previous studies to help keep insulin and estrogen levels low. Chronically high levels of both of these hormones have been linked to uterine cancer. One note of caution: if you are drinking coffee in an effort to reduce your risks, go light on the cream and sugar. The benefits coffee can have on your insulin levels may be erased by the added sugar, calories, and fat found in these additions. You might find it hard to believe that coffee can reduce cancer risks, but the surprises don’t stop there. Coffee intake has been suggested to combat other common illnesses as well. Researchers believe that coffee may reduce risk of depression, type 2 diabetes, Parkinson’s disease in men, cirrhosis of the liver, and Alzheimer’s disease. We still don’t have a complete explanation as to why coffee may have such effects, but it’s good to know that the popular drink can actually have some health benefits.